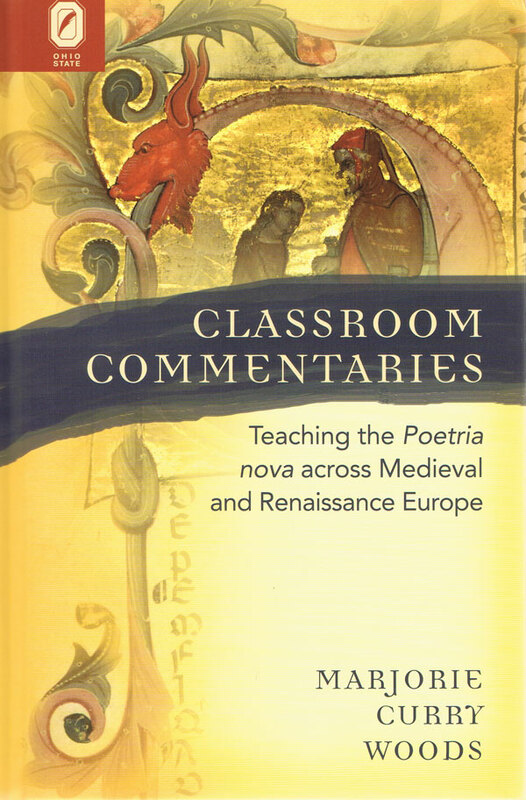 With an unusually broad scope encompassing how Europeans taught and learned reading and writing at all levels, Classroom Commentaries: Teaching the Poetria nova across Medieval and Renaissance Europe provides a synoptic picture of medieval and early modern instruction in rhetoric, poetics, and composition theory and practice. As Marjorie Curry Woods convincingly argues, the decision of Geoffrey of Vinsauf (fl. 1200) to write his rhetorical treatise in verse resulted in a unique combination of rhetorical doctrine, poetic examples, and creative exercises that proved malleable enough to inspire teachers for three centuries. Based on decades of research, this book excerpts, translates, and analyzes teachers’ notes and commentaries in the more than two hundred extant manuscripts of the text. We learn the reasons for the popularity of the Poetria nova among medieval and early Renaissance teachers, how prose as well as verse genres were taught, why the Poetria nova was a required text in central European universities, its attractions for early modern scholars and historians, and how we might still learn from it today. Woods’ monumental achievement will allow modern scholars to see the Poetria nova as earlier Europeans did: a witty and perennially popular text central to the experience of almost every student. 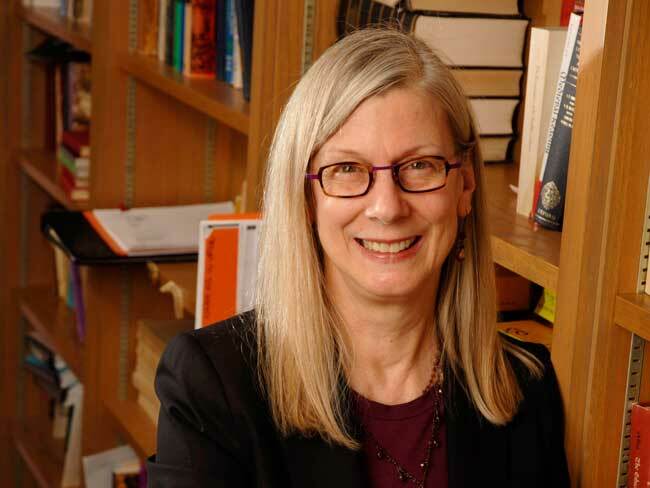 Marjorie Curry Woods is Blumberg Centennial Professor of English and University Distinguished Teaching Professor at The University of Texas at Austin.